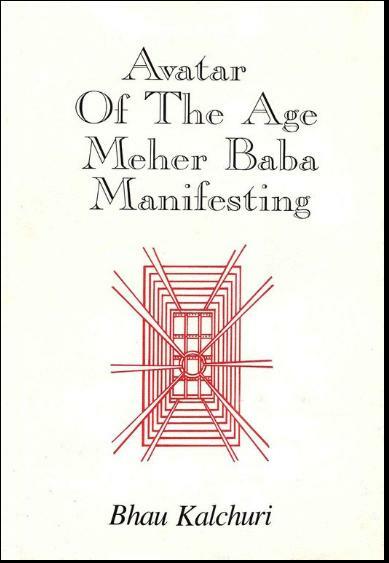 Avatar of the Age Meher Baba Manifesting, book by Bhau Kalchuri: free pdf download at Meher Baba Trust Library HERE. We highly recommend the book. The universal work of the Avatar has several levels of priority. Number one is to prepare his circle of 122 people for Realization, and then to give the Realization of God to these 122 people, and also to his very closest lovers. Number two is to give Liberation (Mukti) to many people, and free them forever from the rounds of births and deaths. Number three is to give a push to those in the inner subtle and mental planes, and they are of a fixed number. Number four is to take many people to the path of Truth, who thereby enter the planes. Number five is to awaken the whole of humanity toward the Truth of God’s Existence. Number six is to give a universal push to all states of evolution in their progress toward higher evolutionary consciousness. Number seven is to allow new souls to enter the creation.